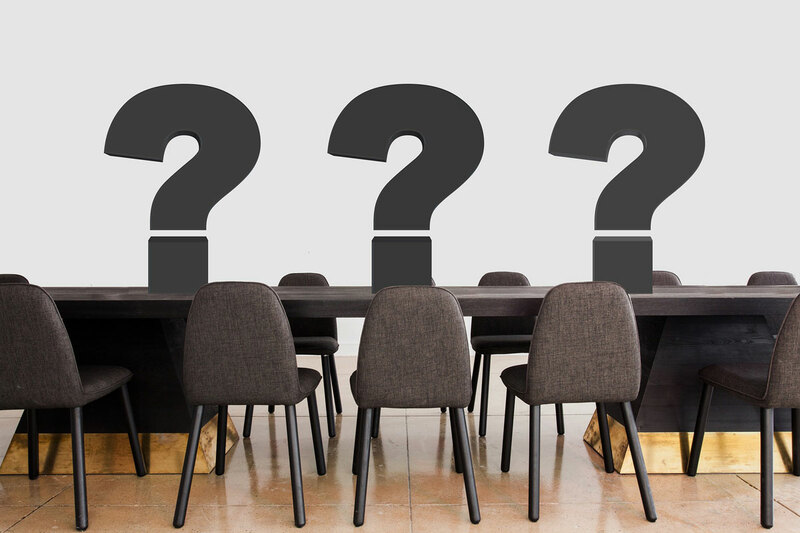 In order to test your employees with a set of randomly selected questions, you create a module within your course consisting of as many questions as you like – your question pool. As usual, you can choose between seven different question types, for example multiple choice or hotspot questions. Once all questions have been created, the next step is the settings. Click on „Edit module“ to open it. Set a number of randomly selected questions by selecting the number of learning steps the participant has to complete in order to successfully pass the (question) module. Assuming your question pool consists of 20 questions and you want each participant to answer 5 of these 20 questions. 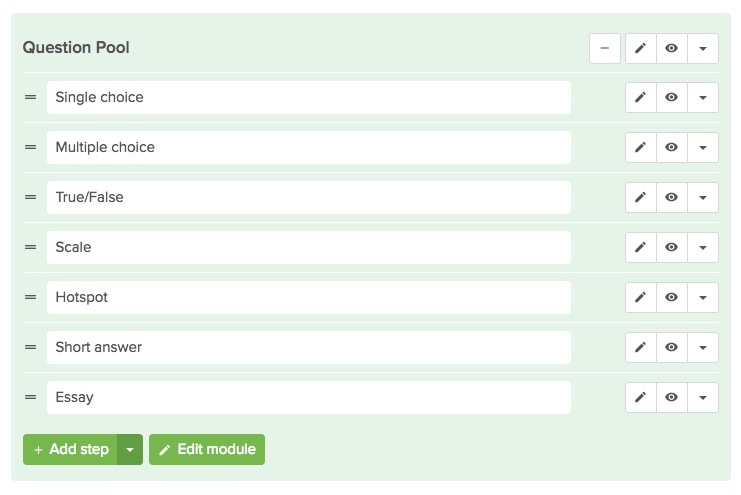 In the module settings, simply enter a 5 under „How many steps must the participant take?“. Each participant now receives 5 randomly selected questions. Finally, Coursepath gives you the opportunity to view the results of your course participants by means of the extensive reporting. You can look into the course performance as well as create reports for individual users or groups. If you want to certify your employees based on passing of the test, this is possible within the learning platform. Simply design your certificate layout in PowerPoint (description in more detail here) and upload the certificate to Coursepath. After achieving the minimum score, participants automatically receive their individual certificate provided for download, e.g. with their name and score.